Screenshots from Kingdom Hearts 3 confirm that the game contains a long-used easter egg from Pixar films: “A113”. This seemingly random number-letter combination is a reference to the classroom where the Chief Creative Officer at Pixar, John Lasseter, attended the California Institute of the Arts. To date, the number has appeared in 13 out of 14 Pixar films, and has been used as a kind of inside joke by other animation studios. The number has even appeared in live action films, such as The Hunger Games and Mission: Impossible – Ghost Protocol. Now, the number has been spotted in the recently released twelfth installment of the Kingdom Hearts franchise. 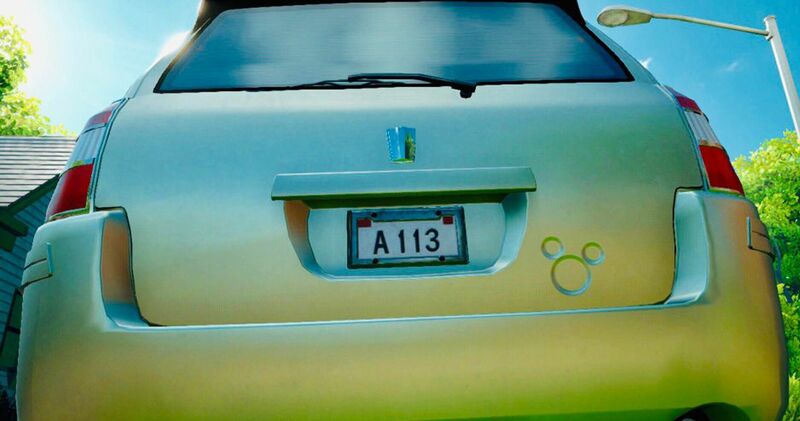 It comes as no surprise that “A113” is making an appearance in Kingdom Hearts 3, but it is still an exciting new addition for Pixar fans. Although Disney owns Pixar studios, Kingdom Hearts games have, up until now, only included areas and characters from franchises produced under the main Disney brand. Adding this easter egg alongside the new Pixar-themed worlds is a fun, yet covert, nod to the history of Pixar studios, as well as the legacy of childhood memories their movies created. 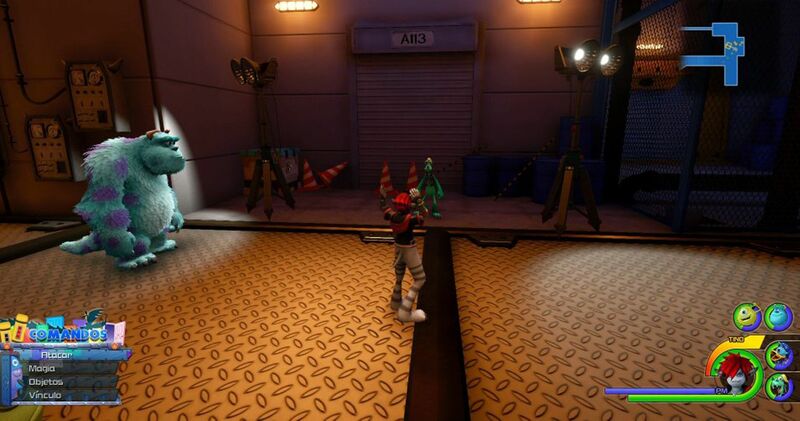 According to Reddit, the easter egg has been spotted in a number of areas in the game that are related to Pixar releases, such as Toy Box (Toy Story) and Monstropolis (Monsters, Inc.). Users have reported seeing “A113” in places such as a tin can in the bistro mini-game, an aisle marker in Toy Box, the license plate of a toy car outside Andy’s home, and over a door in Monstropolis. Of course, this is not a comprehensive list of the easter egg’s locations. Although Kingdom Hearts 3 has been released for just over a week at the time of publishing, the discovery of “A113” means there is still probably more content to find for those who have completed the game. In addition to “A113,” there are also references to the popular Final Fantasy franchise, hidden Lucky Emblems, and a whole list of trophies and achievements. So, if you’re a Kingdom Hearts fan looking to drag out the much-anticipated KH3 experience, see if you can find any more of these hidden gems (and let the rest of us know, too).